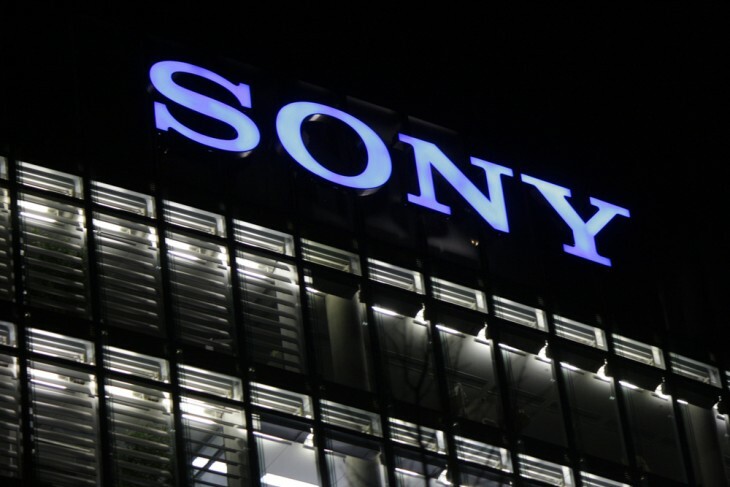 Sony’s Q3 2014 results are out today and we get some insight into what the cyber attack truly cost the company. According to its results, it’s pegged the cost of “investigating and remediating” the cyber attack at $15 million, but the company doesn’t believe it will have a “material impact” on its year end results after all. The Sony Pictures quarterly result is actually a forecast instead of the actual result, as it wasn’t able to get the financial information in time. Sony also confirmed that it will be cutting 2,100 jobs in the mobile division in the next twelve months. The mobile division did well last quarter off the back of strong image-sensor sales, but is expected to report a loss for the full year. Sony delayed its Xperia phones a number of times in 2014, which likely contributed to this result.